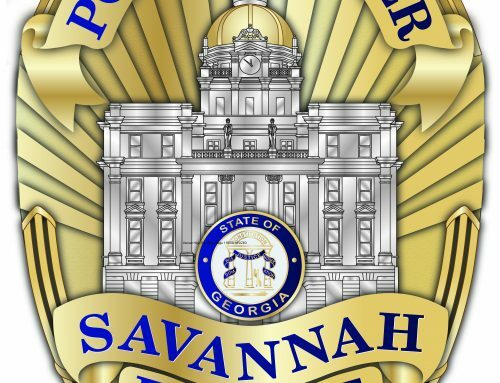 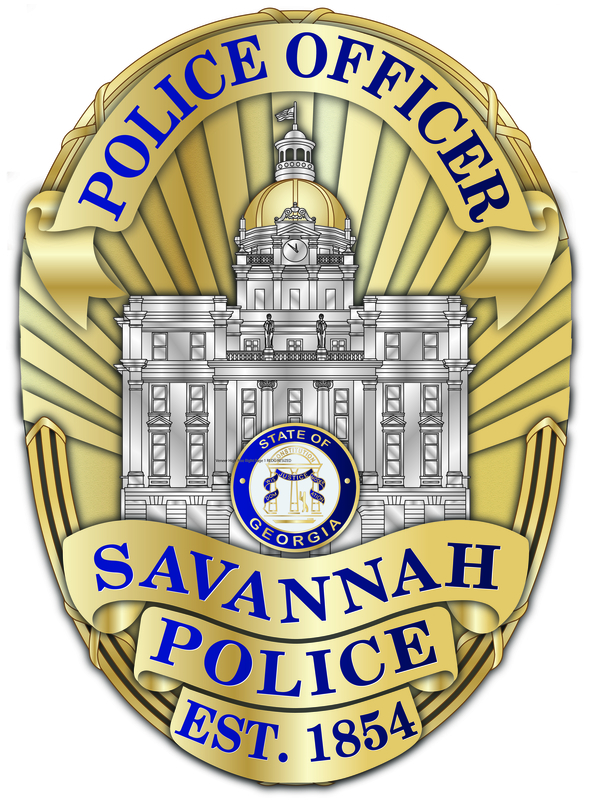 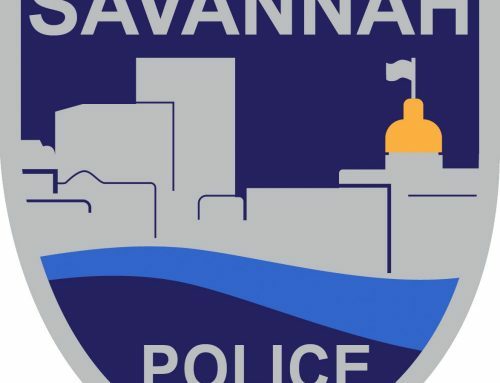 SAVANNAH, GA (May 7, 2017) SCMPD is investigating a sexual assault that took place in the downtown area between the hours of 11:00 p.m. Saturday May 6, 2017 and 3:30 a.m. on Sunday May 7, 2017. 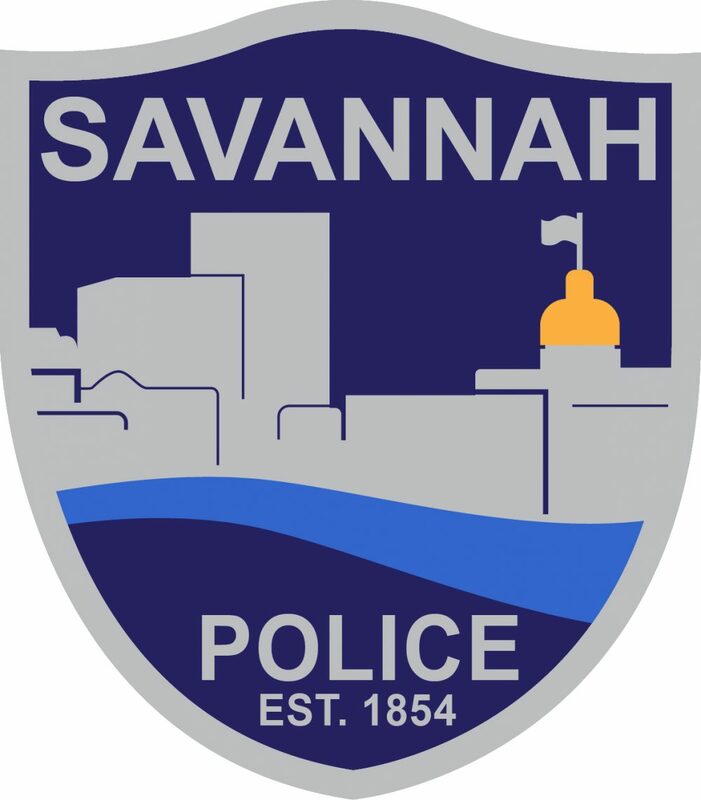 A woman went to a party downtown around 11:00 p.m. on Saturday May 6, 2017 and woke up around 3:30 a.m. on Sunday May 7, 2017 in an unknown location downtown having been the victim of a sexual assault. 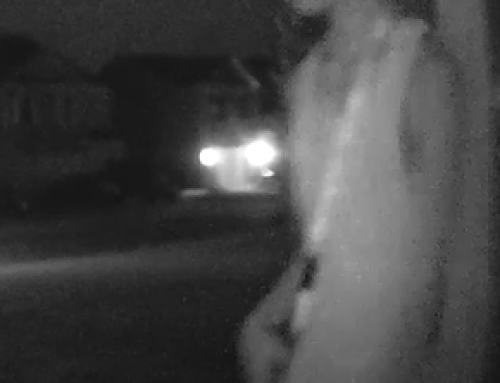 There is no suspect description and no further information is available at this time. 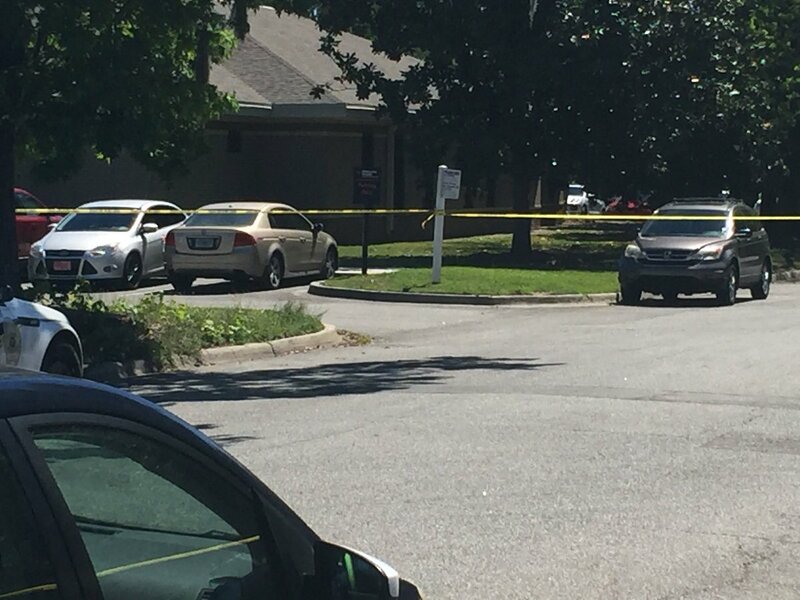 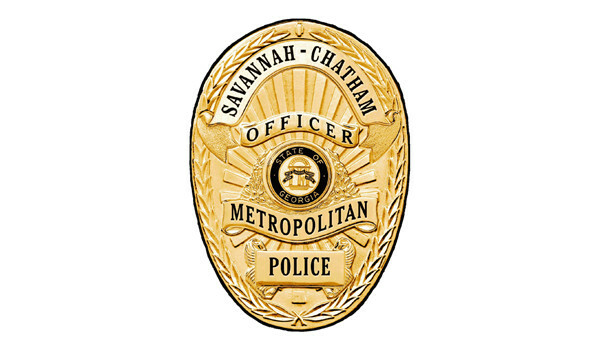 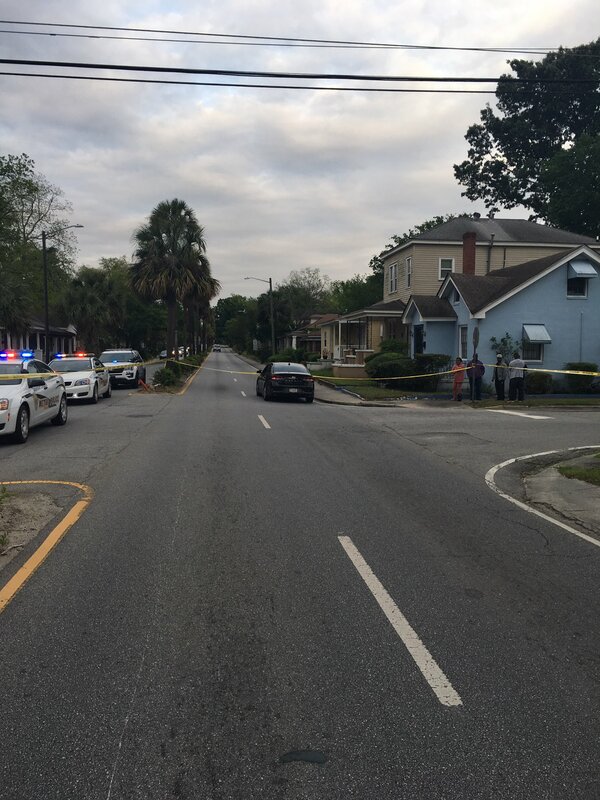 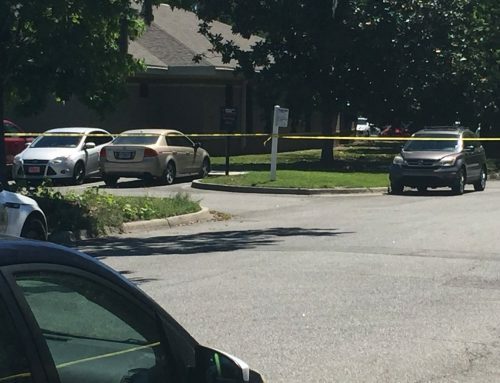 SCMPD Special Victim’s Unit Detectives are investigating this incident. 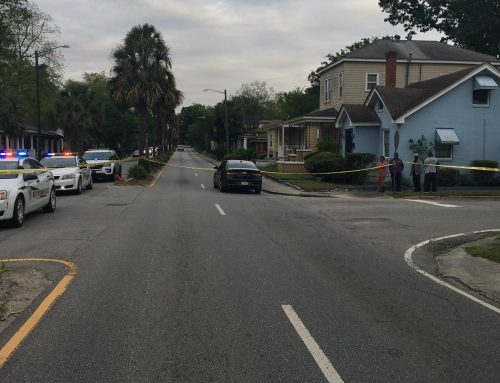 Anyone with information on this incident should call 911, or contact the SCMPD tip line by dialing (912) 525-3124.